Nazanin Zadeh-Cummings joined the Centre for Humanitarian Leadership as a Lecturer in Humanitarian Studies in August 2018. She primarily teaches units in the Master’s of Humanitarian Assistance Programme, including ADH702 The Humanitarian-Development Nexus and AHL701 The Humanitarian World. Nazanin received her PhD from the City University of Hong Kong in 2018. Her thesis focused on humanitarian non-governmental organisations working in the Democratic People’s Republic of Korea (DPRK, or North Korea). Nazanin earned an MA in International Humanitarian Action from Ruhr University Bochum and Université catholique de Louvain through the Network on Humanitarian Assistance (NOHA) programme, and an MA (Hons) in International Relations from the University of Edinburgh. She has also conducted volunteer research for the Hong Kong office of Doctors without Borders on international and humanitarian issues in various regions of Asia. 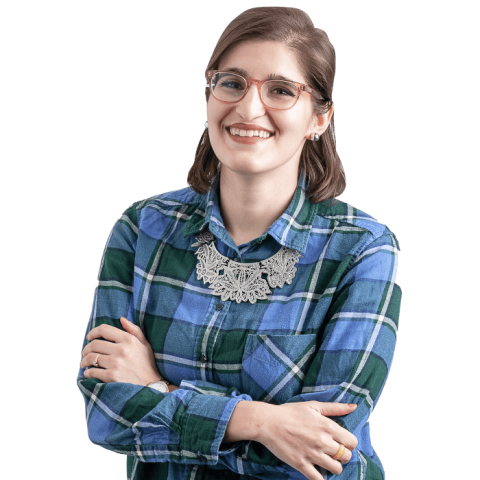 Nazanin’s research interests include disaster management, humanitarian aid, humanitarian access, human rights, civil society, and the DPRK. She is particularly interested in research that engages with humanitarian practitioners. Her writing on humanitarianism and current affairs in the DPRK has been published in outlets including NK News and The Lowy Institute’s Interpreter. 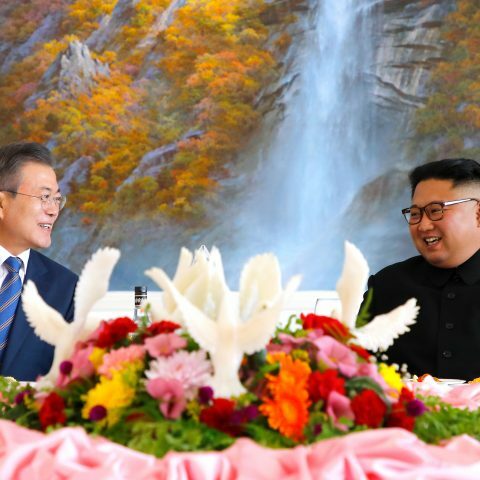 Nazanin Zadeh-Cummings looks at a major breakthrough in inter-Korean relations, with North Korean leader Kim Jong-un Kim and South Korean president Moon Jae-in signing a declaration in Pyongyang. But does the agreement have any potential to affect the humanitarian and human rights situation of the North Korean people?